November 1, 2016, Portland, Oregon | Need a respite from election cycle madness? 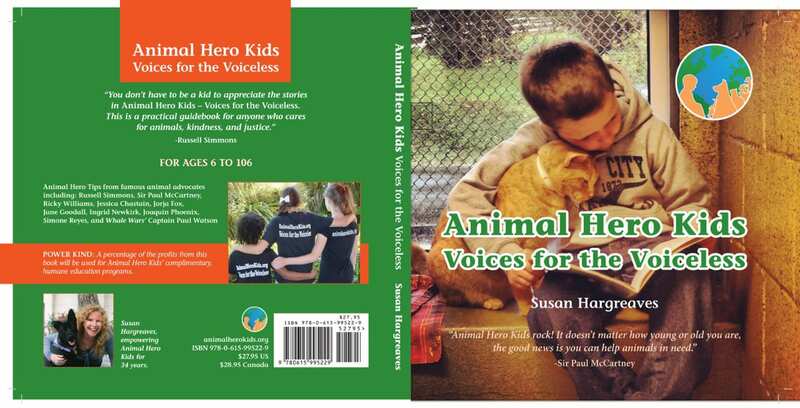 At 12 noon on November 4th the global kindness education charity, Animal Hero Kids, and Bridges Middle School, a nonprofit private school for kids with learning differences, will shine a light on acts of kindness by youth as they co-host the Animal Hero Kids Awards. a rapper for animal justice, an elephant advocate blogger intent on releasing a chained elephant to a sanctuary, a poet writing against the support of puppy mills, a marine mammal freedom activist and two artists (a Portland local and an out of state painter) who raise $1,000’s to give to animal sanctuaries and animal advocacy charities. A local teacher and her companion dog will be surprised with an Animal Hero Kids Compassionate Teacher Award for determination to teach proactive kindness skills to students. A 14-year old student will be honored for her long-term dedication as a volunteer at the Oregon Humane Society. A 13-year old student will be surprised with Animal Hero Kids Kind2all recognition for her continuous efforts to aid all species of animals. The Animal Hero Kids Paul McCartney Young Veg Advocate and the Russell Simmons Creative Award are among the categories of recognition; nominations are ongoing for local and global feats and dedication at AnimalHeroKids.org. 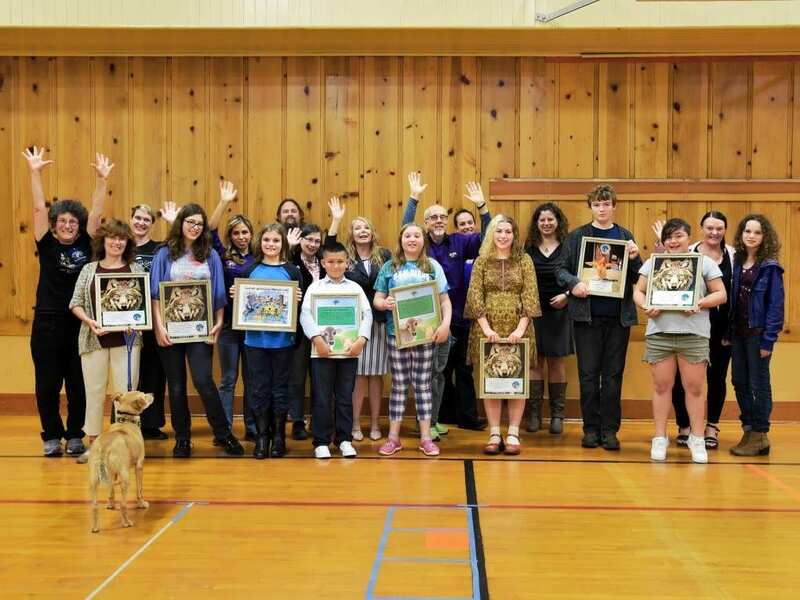 Thanks to the generosity of Tofurky, Veggie Grilland NWVeg, all guests, including representatives from the Oregon Humane Society and Out to Pasture Sanctuary, will enjoy vegan fare while admiring the original artwork with an animal kindness theme created by Bridges Middle School students. 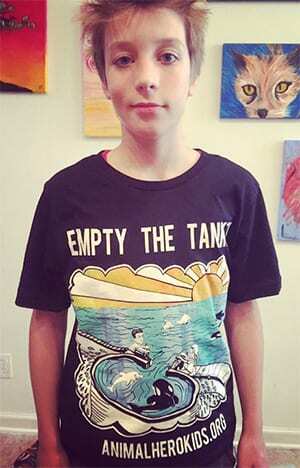 Where: Bridges Middle School, 716 NE Marine Drive, Portland, Oregon, 97211. When: Friday, November 4, 2016 from 12-1:30PM. All Media Please RSVP.